Current members can login, view and edit their membership details and manage their subscription here. Joining the Lutyens Trust is quick and easy. Please choose one of the following membership options. 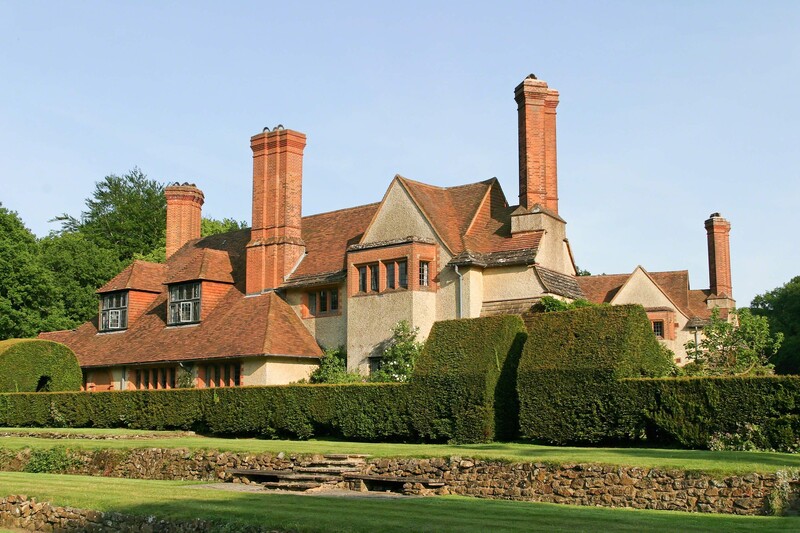 The Lutyens Trust depends on voluntary donations to enable it to carry on its day to day work of protecting and promoting the heritage of the works of Edwin Lutyens. Our Architectural Adviser, Anthony Richardson, assisted by voluntary caseworkers and members, assesses and acts on threats to Lutyens buildings and helps clients towards sensitive design solutions. Other caseworkers conduct research and are helping to build the Trust’s archive of Lutyens works into a single, comprehensive on-line Gazetteer accessible by the public. We rely on our members and others for meeting the cost of this work, and we are always extremely grateful to anyone who feels able to help us financially. Click here to make an online donation or send a cheque to our Treasurer Charles Lutyens. The Trust is very grateful to all our donors, especially the Monument Trust which has provided grants to cover the cost of our caseworkers, but also to the many donors and legators that have supported our work including the Dr Mortimer & Theresa Sackler Foundation, the Arts & Crafts Movement in Surrey, the Charles Wallace India Trust, the Institute of American Classical Architects, the late Sir Robert Clark and the late Matthew Ridley.